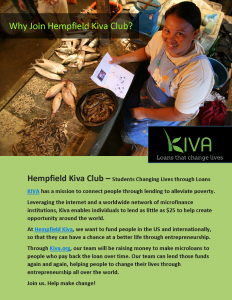 Join Hempfield Kiva Students Lending to Change Lives. because you love to help people to help themselves. Join Hempfield High School Students. Lend Your Voice. Loan to Help Others Thrive. Lend Your Voice. Loan from Your Heart. Help Others Thrive. 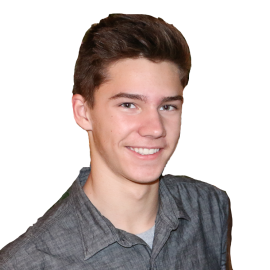 Hempfield Kiva is student-run club of Hempfield High School teens who are passionate about raising money to fund motivated, hard-working people in the United States and around the world, so Kiva borrowers can access funding that increases chances for better lives. 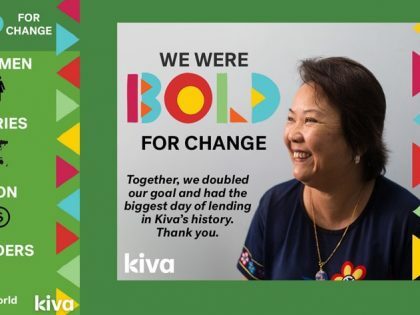 KIVA has a mission to connect people through lending to alleviate poverty. 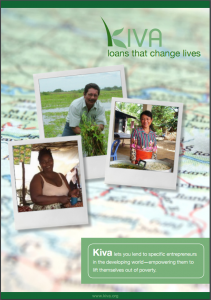 Leveraging the internet and a worldwide network of microfinance institutions, Kiva enables individual lenders to loan as little as $25 to create opportunities for entrepreneurial growth around the world. 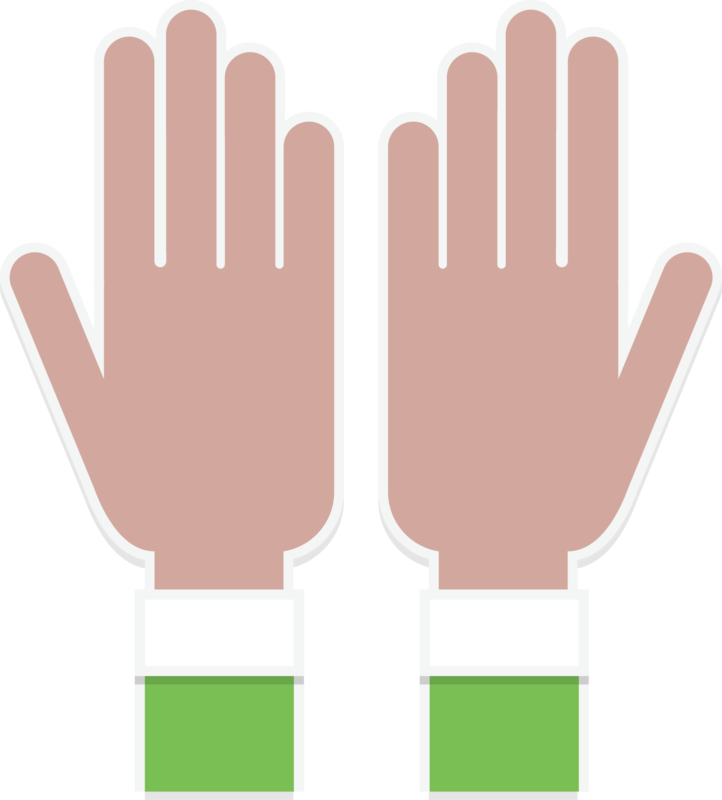 Thousands of teams like ours on Kiva.org make microloans to people who repay the money they’ve borrowed over time. Once each loan is repaid, our team will lend those funds again and again to other hopeful, hard-working entrepreneurs. JOIN OUR LENDING TEAM ! It’s simple and rewarding to loan! Browse hundreds of borrower profiles and find a story that connects with you. Click ‘Lend’ to send money via our Field Partners, who vet, distribute and administer each loan. Receive updates as the borrowers you support succeed and repay their loans. 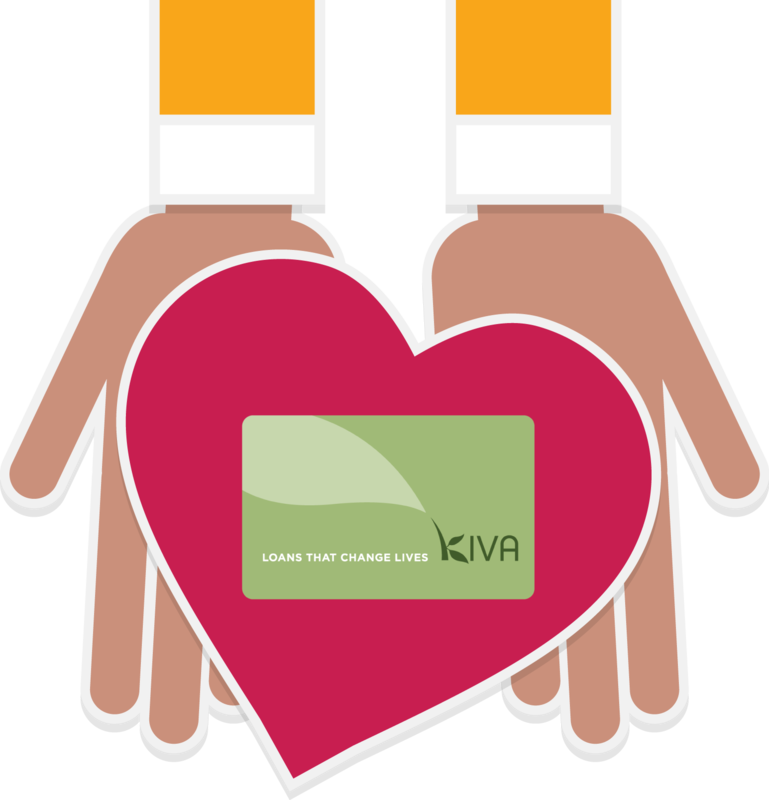 When borrowers repay, that money is yours to keep; donate to Kiva or lend again to empower someone new! We are working to educate and attract more students to join the club and community leaders to get involved! Become a student who lends to change lives. We’d love every Hempfield High School student to join to make meaningful, positive impacts upon people who want to help themselves. We’ll highlight the real stories of entrepreneurs, explain how microlending works, and share our successes, so others will get involved. Our mission is to inspire, educate, and engage others to support emerging entrepreneurs most in need through microfinancing and sharing stories. Our team is hard at work brainstorming and planning creative ways to raise funds, and we eagerly welcome your innovative ideas and solutions. We are seeking sponsorships from local business and community leaders who believe in giving global and local entrepreneurs a chance to succeed. Kiva Borrowers repay their loans over 96.8% of the time, so your investment can be reloaned repeatedly. Touch more lives with your generosity. Anyone can help Kiva borrowers around the globe by making a loan as small as $25 through our Kiva Team Lending Page or by sharing our mission. We may loan funds to any Kiva borrower with a focus on lending to women, single mothers, and elderly entrepreneurs in need of financing. 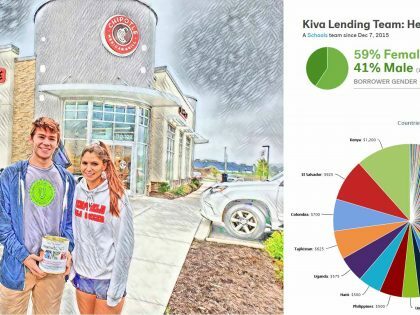 Hempfield Kiva students want to show the world that there is no such thing as being too young to make a difference and change lives with lending. 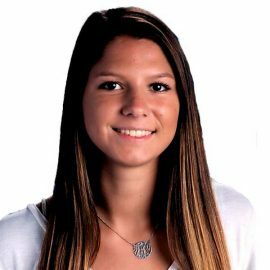 Hempfield Kiva team will collaborate to select borrowers based on their individual stories and in developing regions showing the highest need. Please join us in our mission as a student member, business sponsor, community leader or lending team member. Read Our Latest Posts READ AND WATCH MORE! "Never doubt that a small group of thoughtful, committed, citizens can change the world." "Don't waste time on what's not important. Don't get sucked into the drama. Get on with it: don't dwell on the past. Be a big person; be generous of spirit; be the person you'd admire." It started with a loan to Martina in Guatamala who has a son with a disability. He has extremely limited mobility and uses a wheelchair. Married for 24 years, this hardworking mom has picked coffee beans, managed a weaving business, and recently started a cafeteria snack business to support her family’s increasing financial needs. 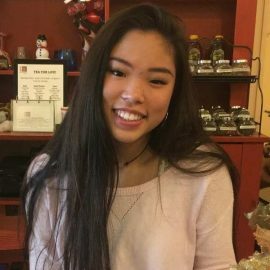 Martina inspired Alexia Haski to make a loan with her money from babysitting, and the idea grew to bring Kiva lending to friends, family and the world! Meet Alexia and friends who are now loaning for change. 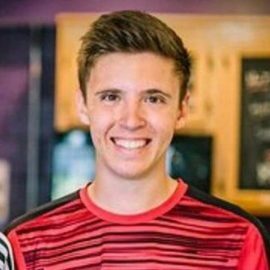 WANT TO MEET MORE OF THE TEAM?